The Quickoffice product manager, Mark Beaton, has revealed that the Quickoffice will now be available on Androids and iPhones as well. 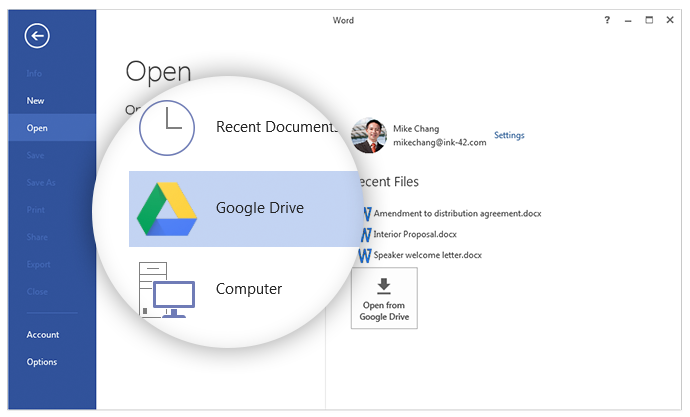 Users until now have been able to upload and edit their Microsoft Office files over Google apps for business by using Quickoffice. This made sharing of files and collaborating with others quite easy as they were converted into Google Docs, Sheets or Slides. This service up till now was only available on iPad. Starting 2nd April 2013, this service will also be available on iPhone and Android devices. It will allow you to edit your Word, Excel or PowerPoint files from anywhere and anytime. 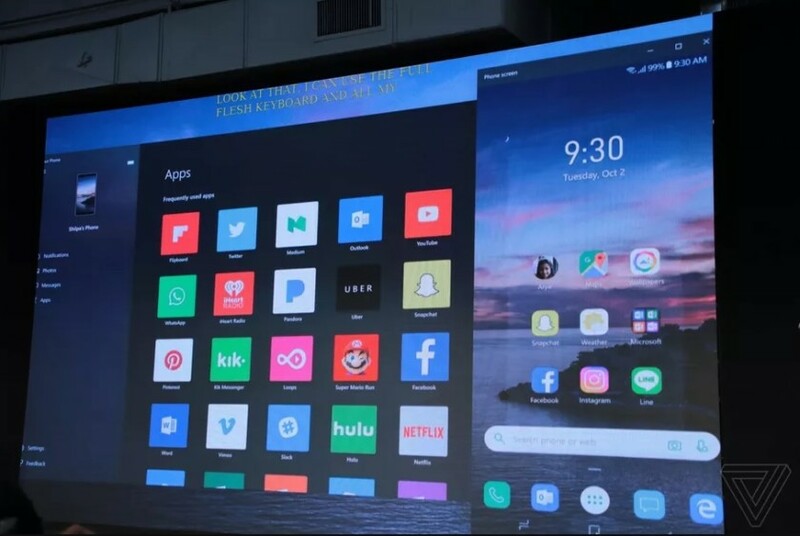 You will be able to tasks such as saving and sharing them in Google Drive. 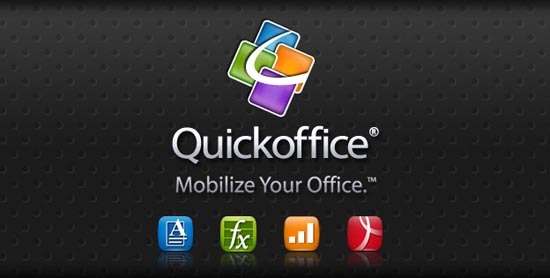 The Quickoffice apart from being incorporated into new devices has also been made easy to use. All it requires is logging into your Google Apps for Business account. This will give you access to your Drive folders, which will now include Shared With Me, Starred, Recent and subfolders if any. Google’s Quickoffice is a part of its campaign that will allow users to easily edit their Microsoft Office files without having to convert them, over mobile devices. However, Windows and BlackBerry users can not yet avail this app. It is being speculated whether or not Quickoffice will be incorporated on Windows or BlackBerry phones. Windows and BlackBerry users who work on Google Apps for Business keep your fingers crossed!